Are you and your utility planning to be at the EPRI Feedwater Heater Seminar and Technology Conference? Please stop by the AM-EX exhibit for a chance to enter our raffle of a YETI Roadie 20 Cooler! Also, please make sure to attend the EPRI Feedwater Heater Seminar and Conference presentations by AM-EX. 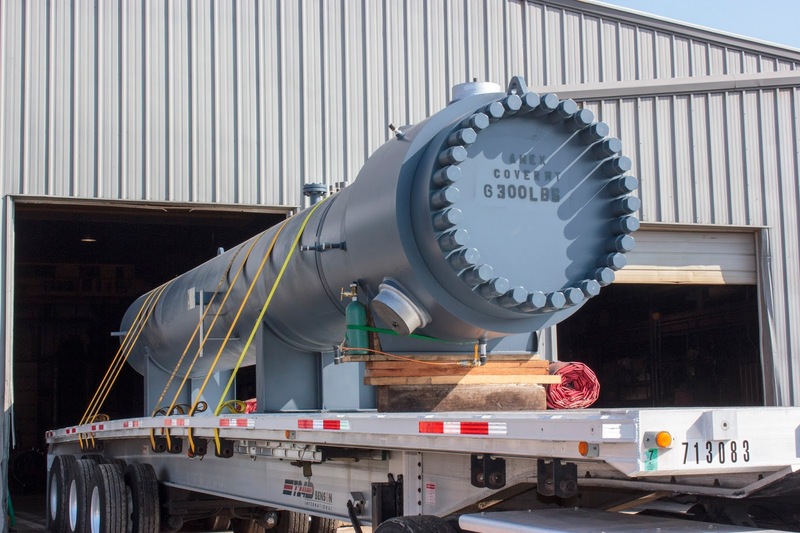 When it comes to your Feedwater Heater Needs such as EPC New Construction, Replacement, Retubing, or On Site or Turnkey Service choose AM-EX. AM-EX is a member company of HEI for Feedwater Heaters. AM-EX is also a certified ASME Code Shop holding the U, R, and PP Stamps. AM-EX Manufactures LP Feedwater Heaters, HP Feedwater Heaters, IP Feedwater Heaters, Condenser Neck Mounted Feedwater Heaters, Vertical Head Down Feedwater Heaters, and Vertical Head Up Feedwater Heaters. Choose AM-EX as your AMERICAN Feedwater Heater manufacturer.